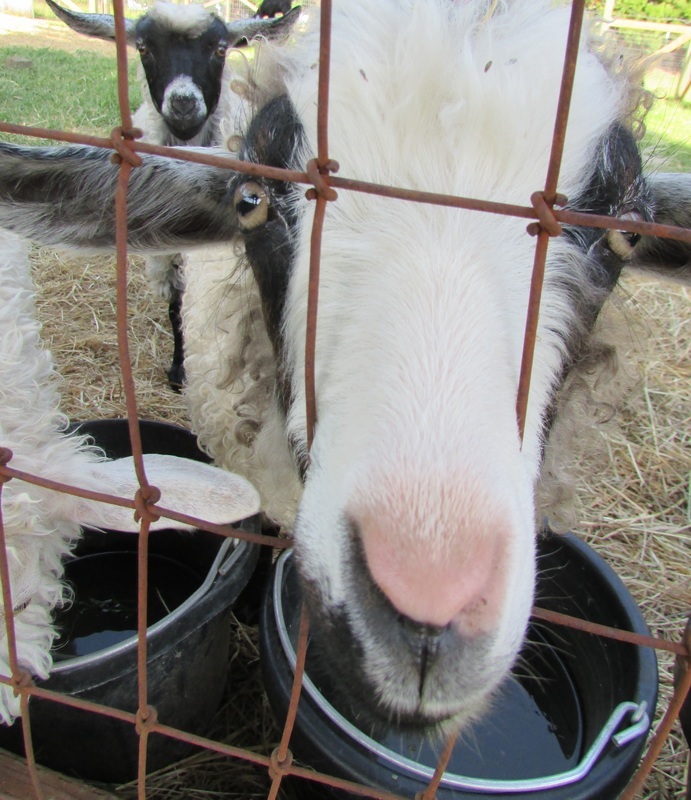 We would love to chat about all things goat! Please contact us via email, or on Facebook at Quail Hollow Farm Pygora Goats or call me, Erica Brown, at 503--329-1262. Thank you!